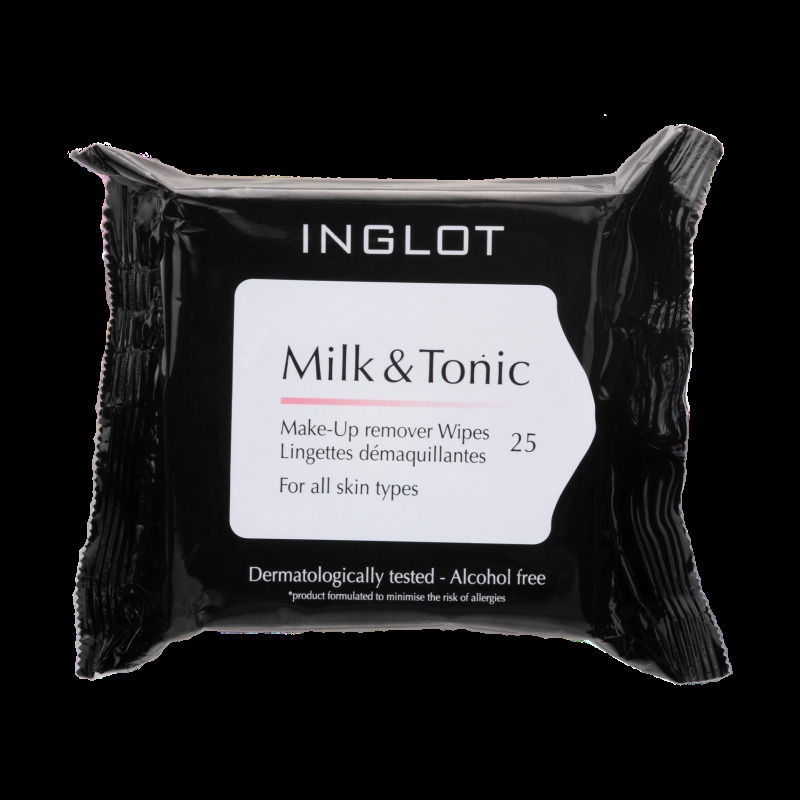 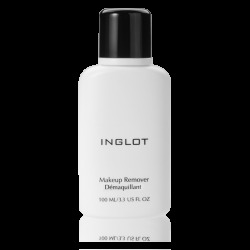 Makeup remover wipes, enriched with provitamin B5, bisabolol and chamomile extract, delicately remove even long lasting makeup. The wipes cleanse, moisturize, soothe, and protect all skin types. 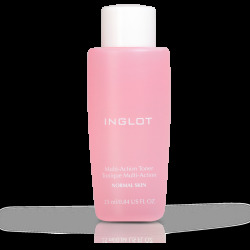 Ophthalmologically tested; safe to be used with contact lenses, on sensitive skin, and on the eye area.